To the extent that you want an extension of your activities on the Cameroonian market, we offer you a debit your business to optimize your development and reduce costs . You need a desk and technological equipment for starting your business ? At ADPM we offer an ideal coworking framework for the development of your business. With ADPM , create your business in Cameroon with confidence , we do all the administration for you. Also, we support you in legal advice based on the Cameroonian law, to easily lead your project. Also for your personal belongings , we will follow the successful completion of your administrative procedures with the competent authorities .  We offer impeccable service to promote your products and services in Cameroon. The organization of business events is our business . B to B through the B to C we make your event unique moments . We give you the keys advice for the development and success of your business in Cameroon. We provide you with experienced experts in the world of investment. We have an extensive network of well-placed personalities , and open for business meetings. At the end of the day the most important is to have sold its product. Our sales force will boost the service of his extraordinary is your sales and turnover. Our dynamic team of sales will make your brand or product one of the best on the market. Selling is an art and we have my " mastered for you. Thanks to our digital communication services , make - you beautiful web identity. Your organization needs visibility , our experts in community management will change forever the image of your company . We recycle your team on several areas of management to make it more efficient . Our courses are honestly strategic and content are stopped according to your needs. The commercial area and the management by objective is the core of our complete formations. Strengthening the capacity of your employees is crucial for the future of your business .